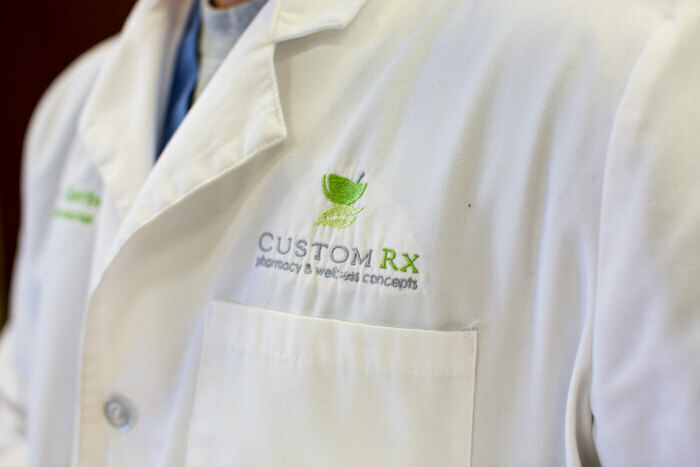 Custom Rx is deeply committed to your satisfaction, your health and your safety. Your personalized prescription is our highest priority. In fact, custom compounded prescriptions are our only priority. Custom Rx is a unique pharmacy in that regard. 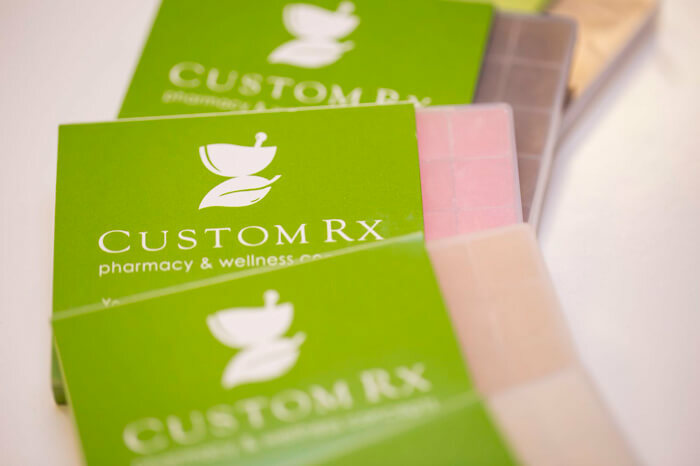 At Custom Rx, compounding is at the center of all we do. Perhaps it’s for you or your child. No two bodies are the same. Many times a standard drug just doesn’t work. Or it’s not available. Or it’s not convenient. Or allergens need to be removed. Or it needs to be a liquid, not a pill. It’s during these times, doctors and their patients turn to Custom Rx. 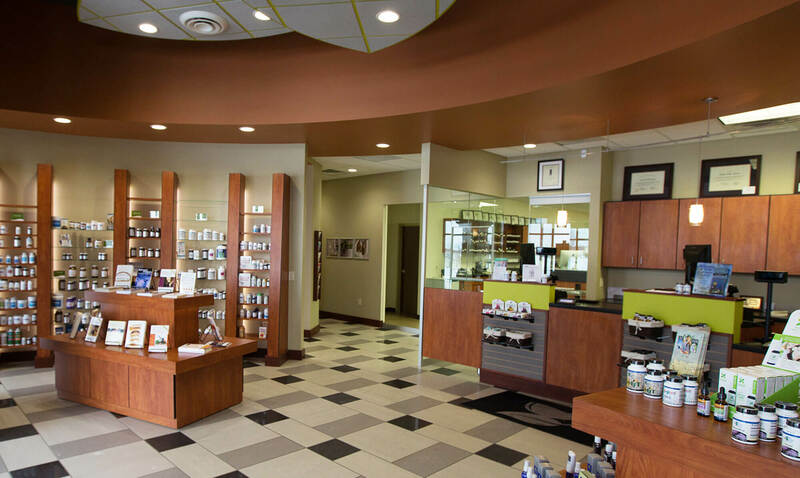 You won’t find our level of quality and dedication to compounding at any other pharmacy in the area. 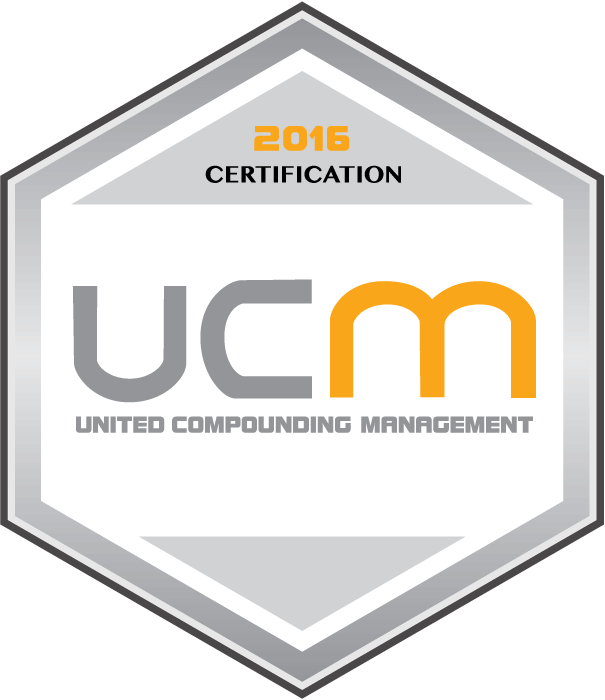 The two Wichita-based Custom Rx pharmacies are the only retail pharmacies in Wichita to have earned the pharmacy industry’s highest recognition of quality and safety, the Pharmacy Compounding Accreditation Board’s (PCAB®) Seal of Accreditation. Until the mid-1900s, pharmacists created most prescriptions for patients from scratch through compounding. Today, most are mass-produced. 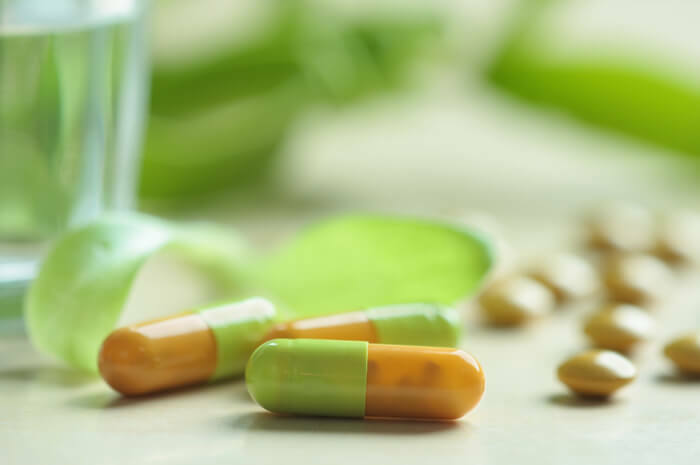 When the “one-size-fits-all” of mass production doesn’t fit, Custom Rx provides unique products to doctors and their patients around the country. Made for one person’s needs – yours. 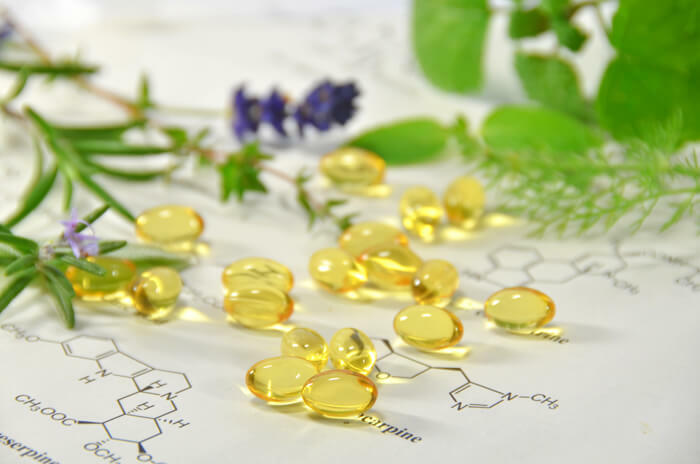 Naturally, our products must work for you, which is why we regularly consult with doctors and patients — before and after delivering the prescription — for that optimal, personal benefit. If ever the need arises, our pharmacists are available to you, just ask!